Free XPander Packs, Synthesizer Sample from Cluster Sound. 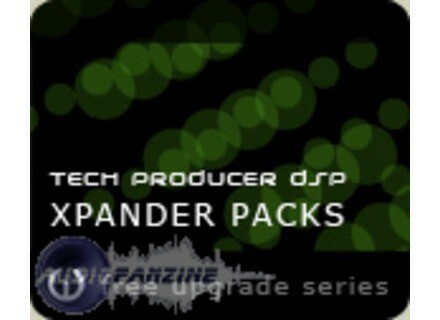 Cluster Sound announces the free XPander Pack series, an enhanced feature for Tech Producer DSP owners. Analog OSCar consists of 280 sounds and loops made with the glorious OSCar Synthesizer. Thanks to its agressive "splitting filter" and its integrated overdrive, this rare vintage synthesizer (1800 pieces produced) is the right machine for dance and electronc productions. Analog OSCar contains also 160 patches compatible with Kontakt and Ableton Simpler. BIAS releases Peak LE 6 BIAS has announced that Peak LE 6 - the 'light' edition of Peak Pro, the audio editing, processing and mastering application for Mac - is now shipping.